Do your kids love sensory play? Mine definitely do especially when we whip up a batch of homemade play dough. They are always excited for a new scent or texture to enjoy. 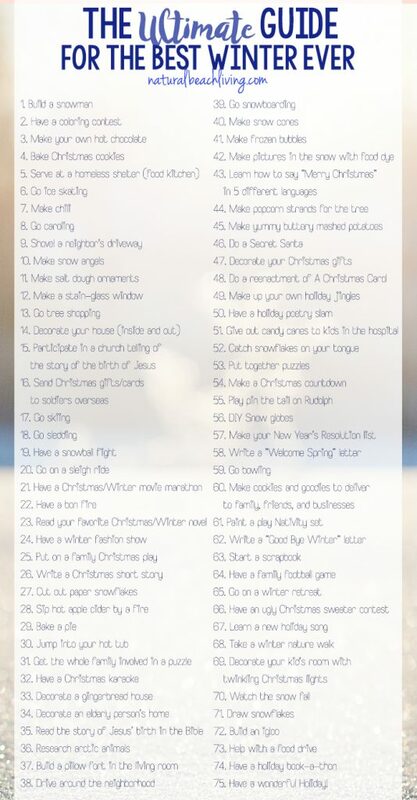 This holiday I decided to go with the one we haven’t done in a couple of years and they always love. 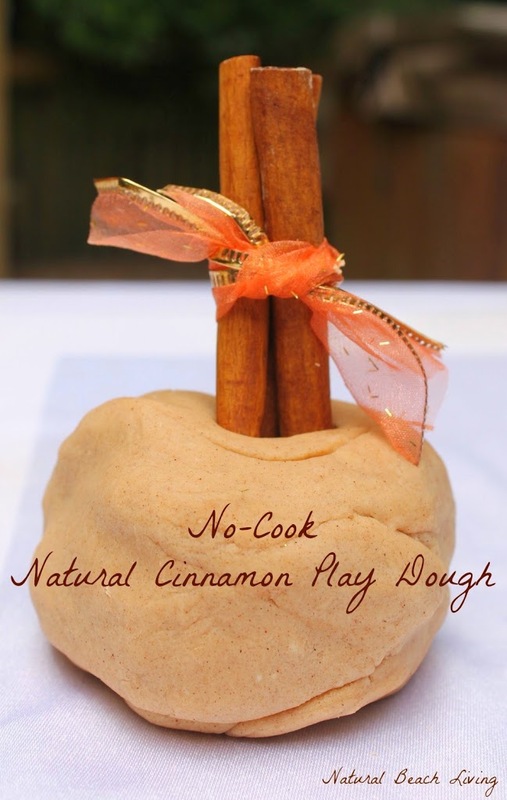 It’s an amazing no-cook natural scented peppermint play dough. 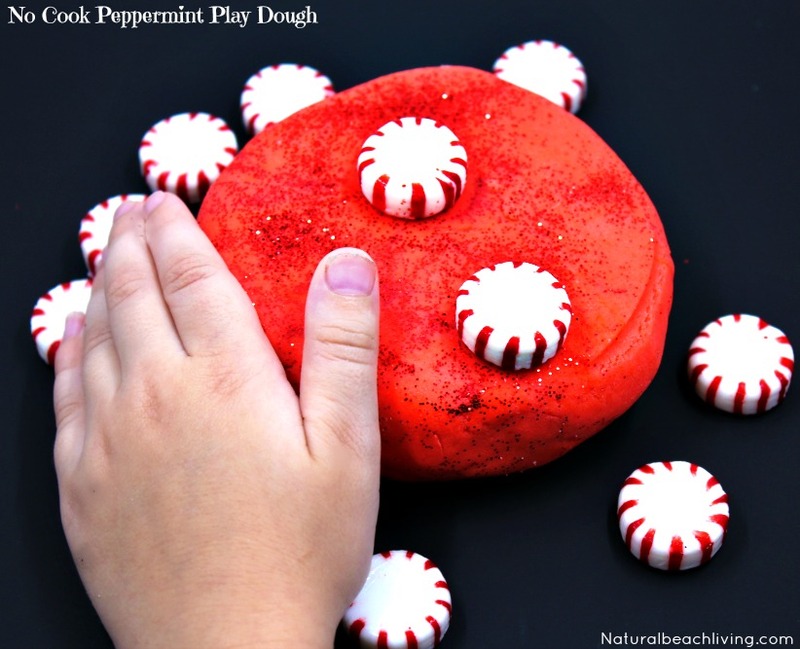 This is an easy no-cook natural peppermint play dough. 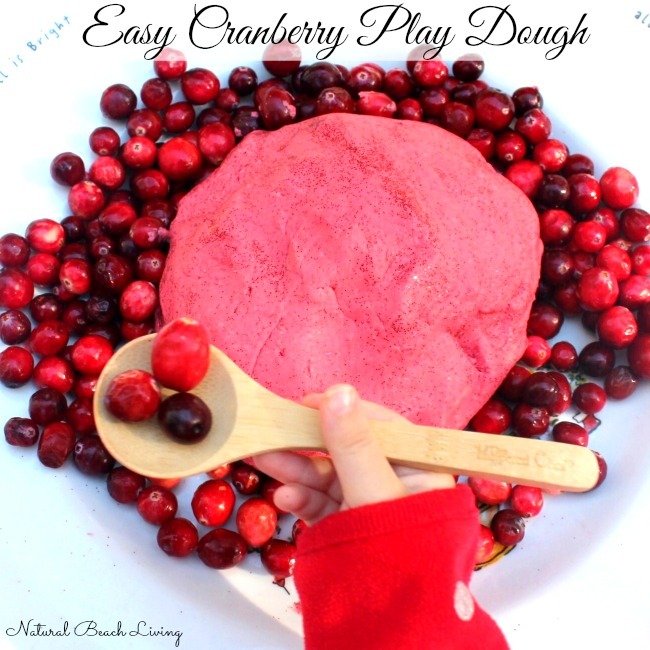 It is the perfect sensory play for the holidays. The look, smell, and perfect wonderful feel will have your children asking to play with it every day. Mix together – let sit about 10 minutes to cool and then it’s ready to play with. *This can be stored in an airtight container and should last several months. 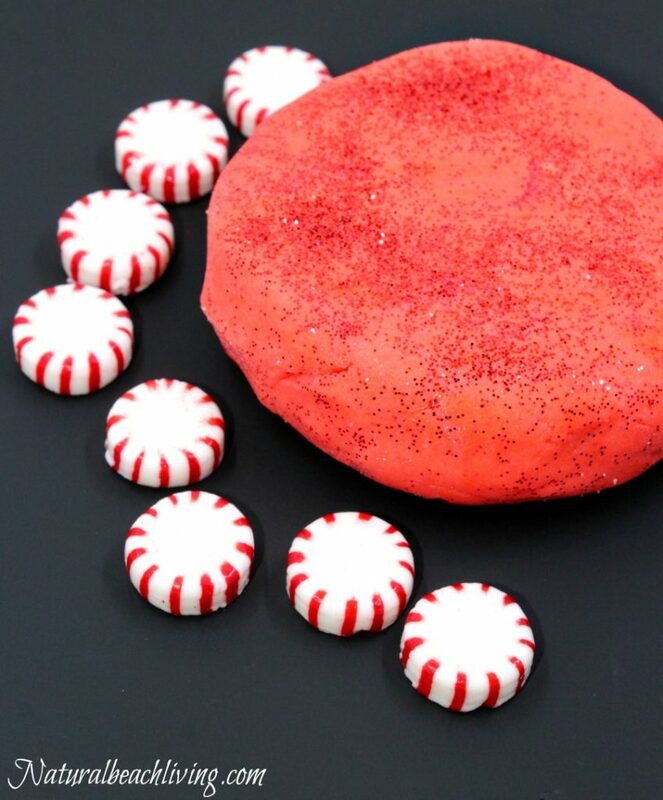 Peppermint Essential Oil is fresh and stimulating. 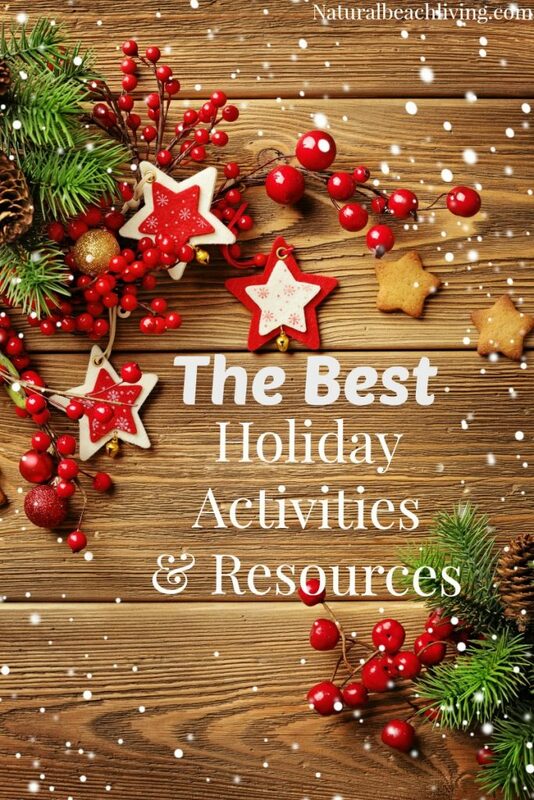 It is known to enhance alertness and improve energy levels making it perfect for an afternoon of fun or a great holiday party activity. 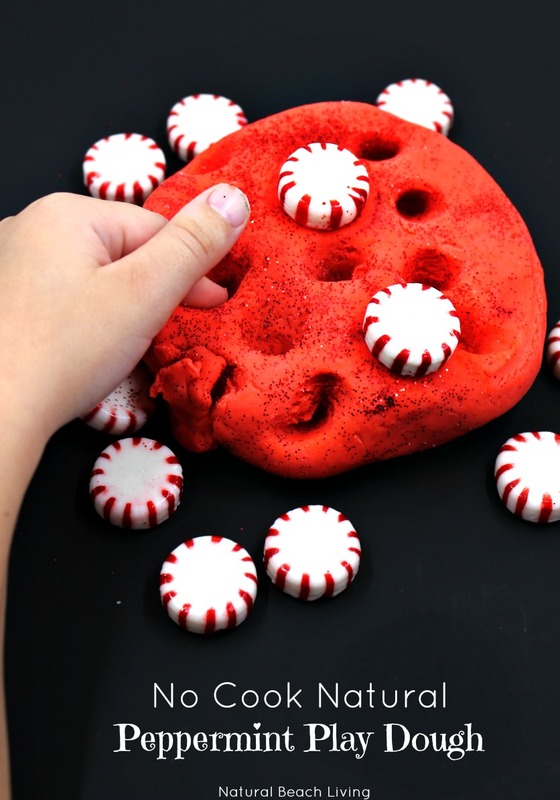 Fill mason jars with this scented peppermint play dough. Then tie a pretty ribbon and a candy cane or cookie cutter around the jar for the perfect holiday gift for kids. Studies have shown that if you really like this, you will also love the following articles. 🙂 I have pulled them together for you right here!